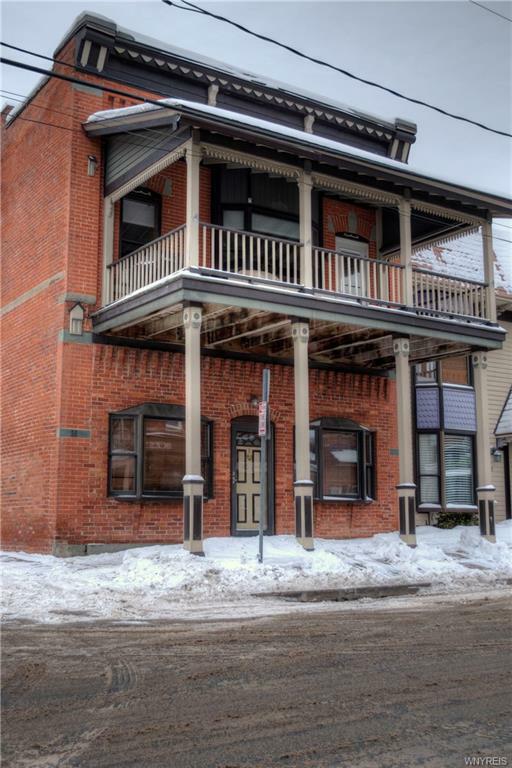 Ever dream of living in the Village of Ellicottville? Well now is your chance! 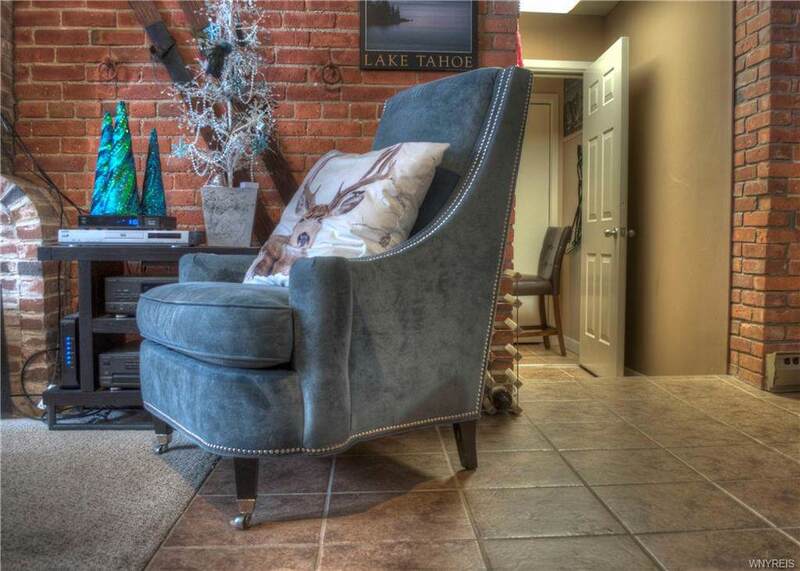 This tastefully reconstructed ground level condo in the Historic Arlington Arms is waiting for you. Original brick walls with horse tie offs that date to the early 1900s. Walk out your front door & right in the action of bustling Ellicottville. 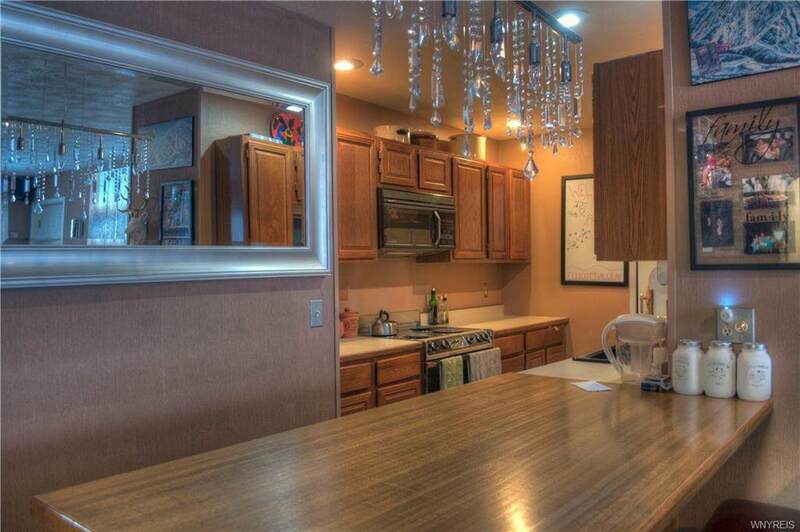 Originally two units this custom space is one of a kind. Two designated parking spots in the lot directly next door is unheard of. The units can be separated with 2 bdrms, 1 baths & kitchenette on one side with 1 bdrm, 1 bath, kitchen & living room on the other side. Long term rental is allowed, so rent out one side & use the other! Courtyard with hot tub & laundry room. 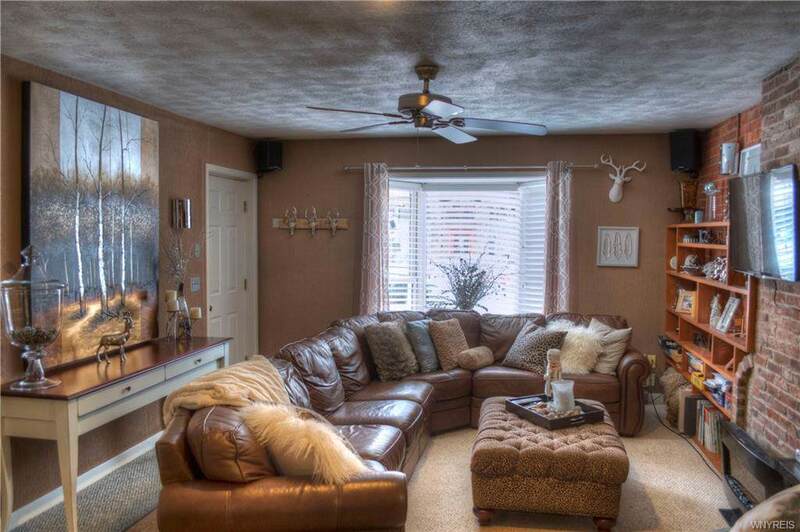 Being right in the heart of Ellicottville units like these don't come along often, so do not wait!